Mithali Raj is the captain of the Indian women’s international cricket team. She is an all-rounder who is a right-handed batswoman as well as a right-arm leg-break bowler. 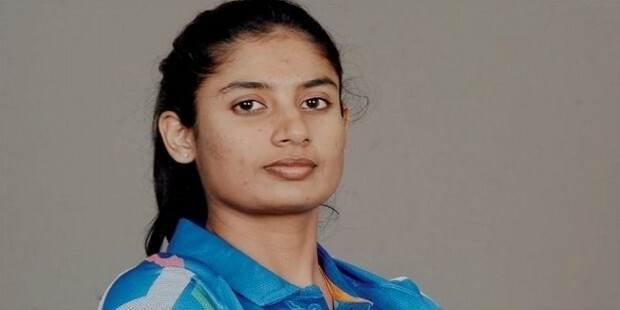 Mithali Raj was born in Jodhpur, Rajasthan on December 3, 1982 to a Tamil family. Mithali’s father, Dorai Raj, was an officer in the Indian Air Force and her mother, Leela Raj, a housewife. She attended the St. Johns High school in Hyderabad for cricket coaching. She also practiced cricket at the Keyes Girls High School in Secunderabad. 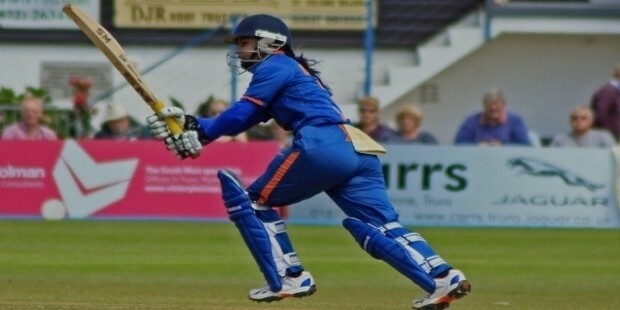 Mithali was an avid cricketer since an early age and had started playing the game around the age of 10 years. She was picked for the Indian women’s cricket team at age 17. 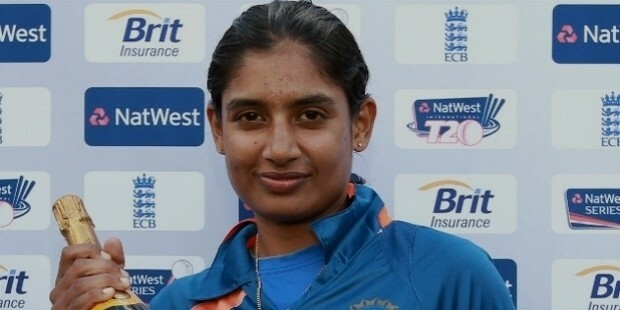 Mithali Raj has played in the Test and ODI format for the Indian women’s cricket team. In 1999, Mithali made her ODI debut against Ireland at Milton Keynes and scored an impressive 114 (not out). In the season of 2001-02, Mithali made her international Test debut against South Africa at Lucknow. 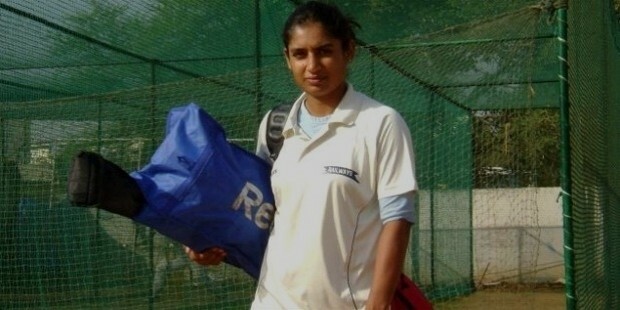 In August of 2002, Mithali at age 19 scored a record 214 runs, thus breaking Karen Rolton’s record of 209 runs (not out) of world’s highest individual Test score in the match against England in her third international Test. In 2005, Mithali led the Indian side to the finals of the CricInfo Women’s World Cup against Australia. In August of 2006, Mithali led the Indian team to win their first-ever Test and series against England as well as winning the Asia Cup (twice in the same year) with an unbreakable winning streak throughout the season. In 2013, Mithali was ranked No. 1 Cricketer in the ODI chart for women cricketers. She is also credited as being the second person to achieve 5000 runs in women’s ODI cricket. She is often referred to as the ‘Tendulkar of Indian Women’s cricket’ and is the current all-time leading scorer for Indian women’s cricket in all format, including Test, ODI and Twenty20. Mithali Raj is single and currently lives in Hyderabad, Telangana. In 2003, Mithali was awarded the Arjuna Award by the Government of India for outstanding achievement in sports. In 2015, Mithali was awarded the Padma Shri, India’s fourth-highest civilian award.